Location: San Clemente. As described here, the hike starts from one of several possible points, the end of Cristianitos Road. From I-5 in San Clemente, take the Avenida Pico exit and go northeast for 3.2 miles (turn right if you’re coming from the south or left if from the north.) Turn left on Camino La Pedriza and take a quick right on Cristianitos Road. Park where available on the street. 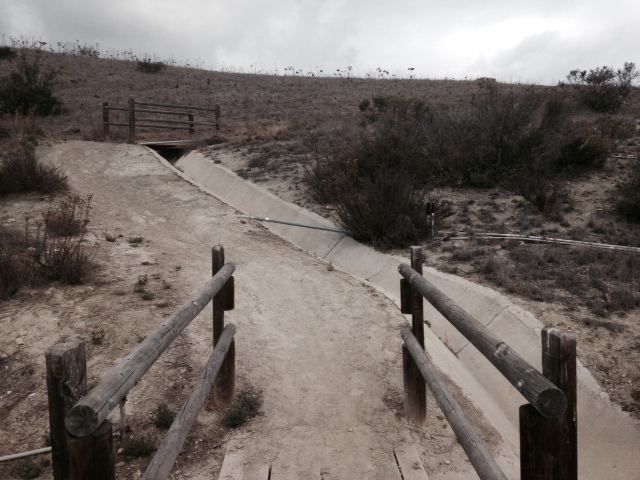 This long loop features several of San Clemente’s city trails. While its highest elevation is 1,000 feet, the many ups and downs add up to about 1,700 feet of climbing, making it a great training hike. Don’t expect much in the way of solitude, but on clear days the mountain and ocean views are impressive. 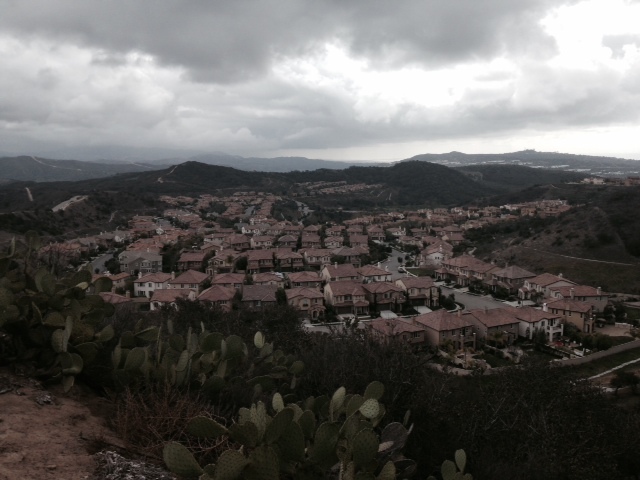 The trail’s convenience to south O.C., as well as north San Diego County, makes it a worthwhile recreational resource. The entire route is exposed, so plan accordingly. There are numerous access points. By hiking clockwise from the end of Cristianitos Road, you save the best scenery for last and don’t have to tackle the major ascents until several miles in. From the end of the road, head right on the Cristianitos Trail, which soon brings you to Avenida Pico. Cross the street and pick up the Prima Deshecha Trail, which heads uphill, passing several side trails. In general the rule of thumb is that the side-trails often quickly lead to utility poles, making the main route pretty clear. 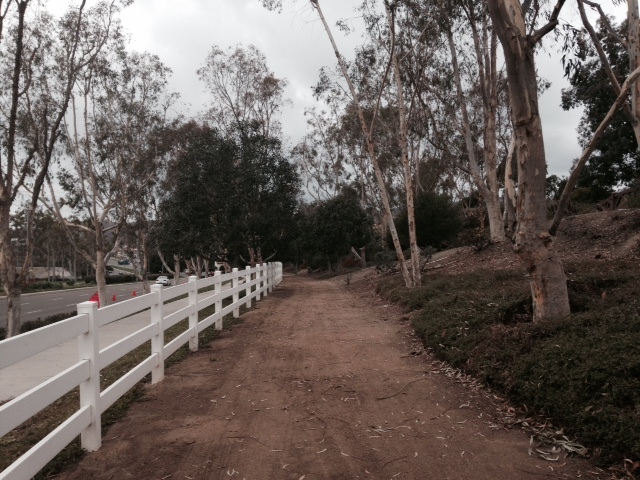 In addition, fences usually border the main trails, at least on one side. The trail takes on a more secluded feel at this point, although the sights and sounds of civilization are still near. You climb to an intersection at Calle Saluda (3.8 miles) where you’ll cut around the side of a stone sign reading “TALEGA” and make a descent, paralleling the street. At the bottom of the hill, turn left and begin the first major ascent of the loop, climbing about 400 feet over the next mile. As you ascend, keep an eye out for ocean views to the left. You brush up against the Forster Ridgeline Trail (about 5 miles from the start) and then reach a junction where you’ll stay right and begin a sharp descent. 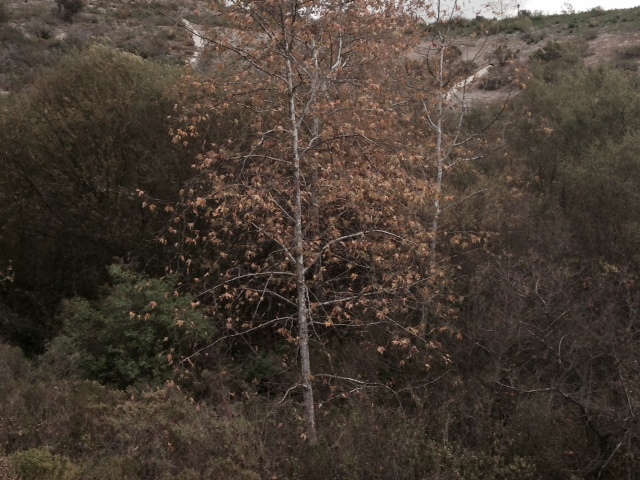 Keep an eye out for some sycamore trees growing in the canyon. You make your way to the bottom of the hill, staying left at a junction. The longest ascent of the hike begins here (5.8 miles), climbing in back of some houses and ascending about 600 feet over 1.3 miles. 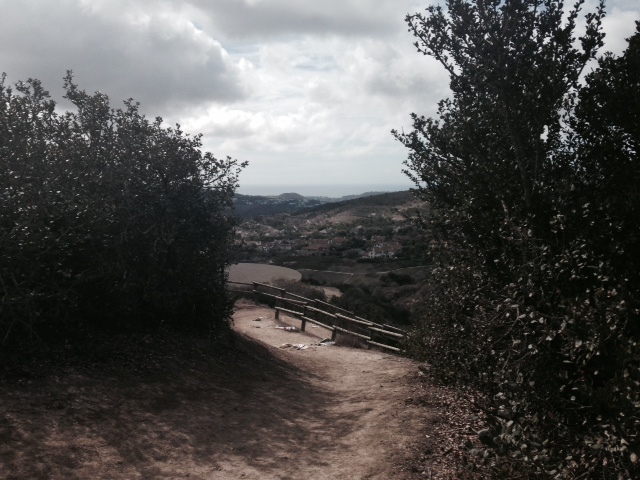 reaching a high point at about 7.1 miles where you can sit on a small bench and enjoy the view, including the Santa Ana Mountains, the ocean and the neighborhoods of San Clemente. Past the vista point, the trail continues northeast. On the left, behind a wire fence, some stately live oaks add a nice touch. 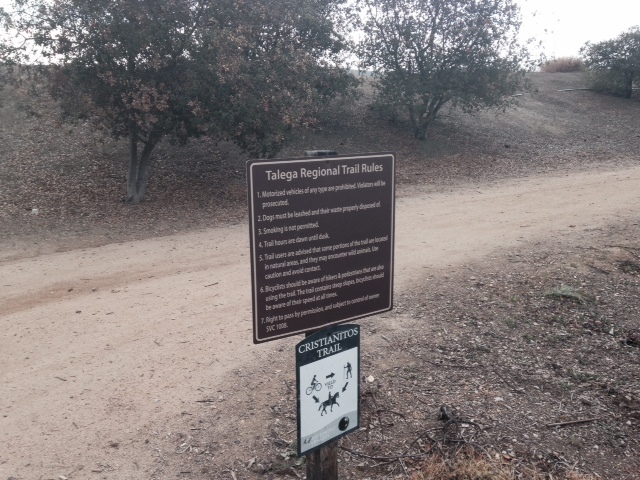 At a large water tank, the trail takes a hard right and begins a descent along the edge of the Rancho Mission Viejo Reserve. This section of the trail, which parallels a service road, is one of the more quiet and secluded portions of the loop. 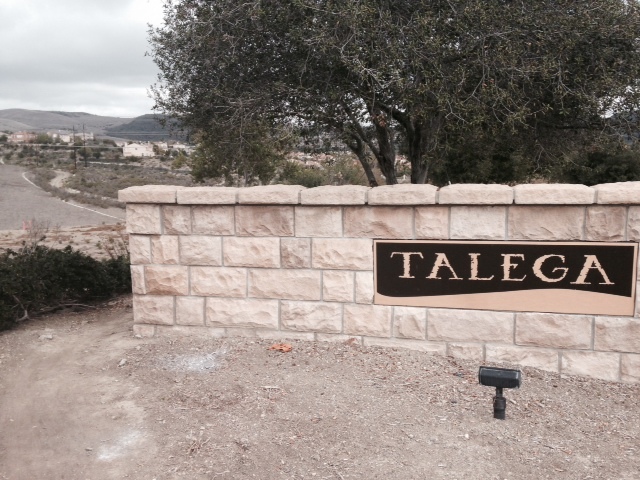 At just over 8 miles, you reach the end of Avenida Talega. 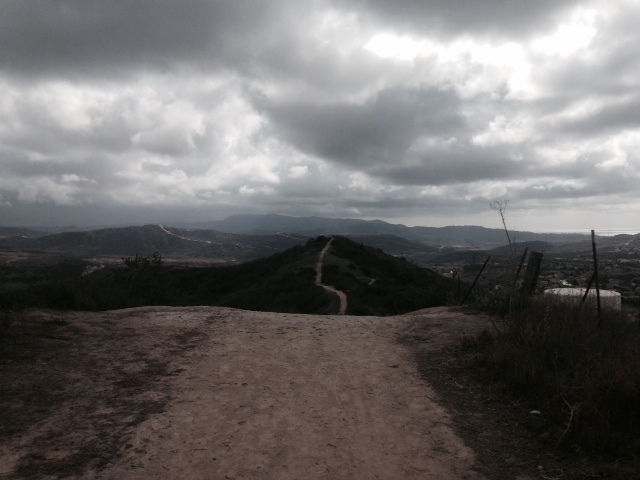 Pick up the Cristianitos North Trail on the opposite side, making your final major ascent of the loop. 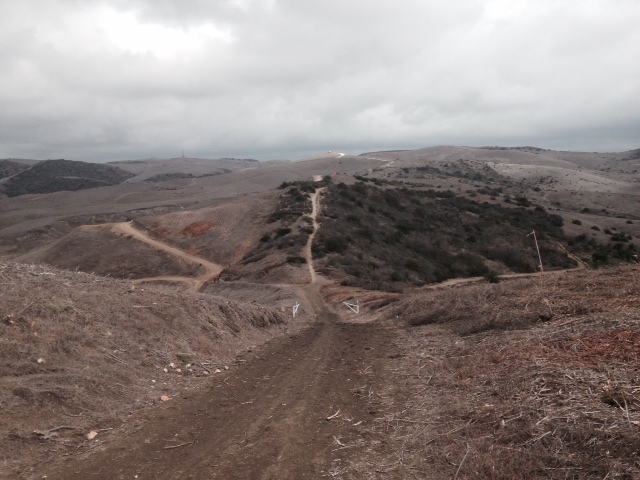 The trail climbs steeply, gaining about 250 feet over half a mile. At the top, stay left and begin a descent. 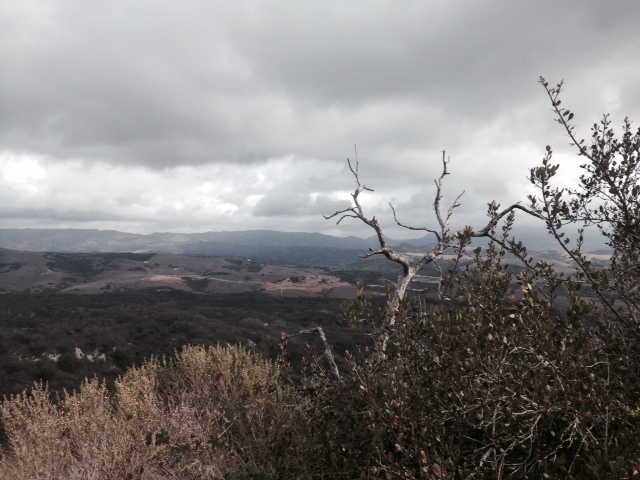 A spur leads to a vista point, an optional side trip if you want to extend the hike. 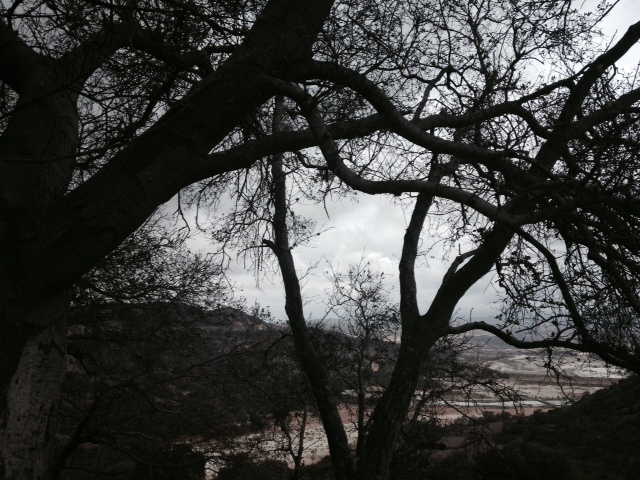 To continue the loop, however, head right on an obscure trail leading through some bushes. 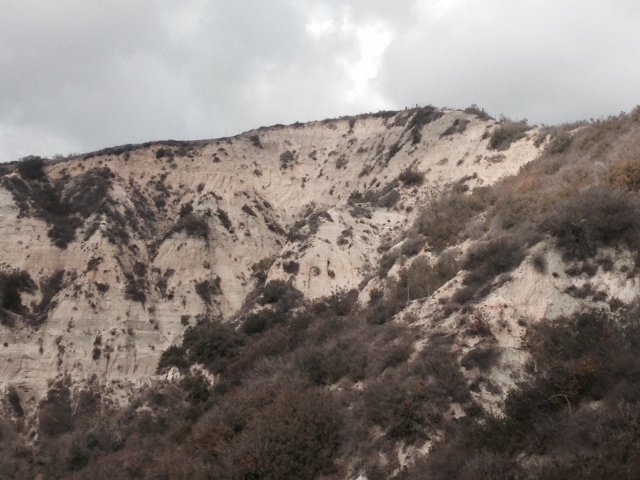 As you descend toward the water tanks, take note of the sandstone cliffs on the right, featuring shallow caves. The remainder of the loop is an easy, moderate descent. You follow the trail around the back of some residential streets, live oaks on the left side making the journey more appealing. Finally you complete the loop, returning to the end of Cristianitos Road.